Flexible solutions for actionable vido-related insights. 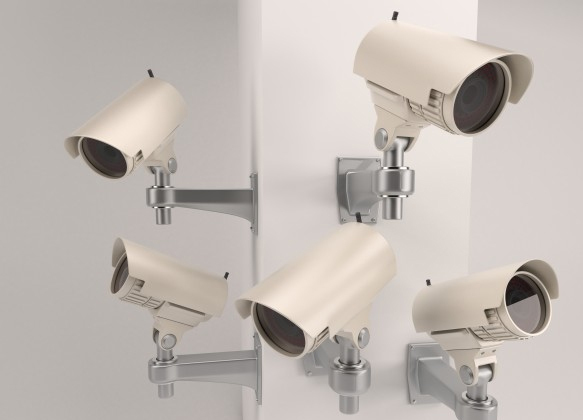 Quosphere is a worldwide leader in providing enterprise-grade video analytics platforms providing intelligent video solutions for safety and security. We have a complete suite of AI-based video analytics products using cutting-edge algorithms. Quosphere’s best-in-class product capabilities in the security industry include integrated cloud storage, intelligent Big Data analytics, HD video capture, wired and wireless network transmission makes us the best video analytics solutions provider in the world. Object Detection – Quosphere intuitive platform has the ability to detect objects using various types of cameras and ignoring normal environmental conditions. Intrusion Detection– Quosphere offers and monitors detection of secure premises with unauthorized entry. Traffic Map – Our platform also helps track how consumers are spending time and how they move about the premises. 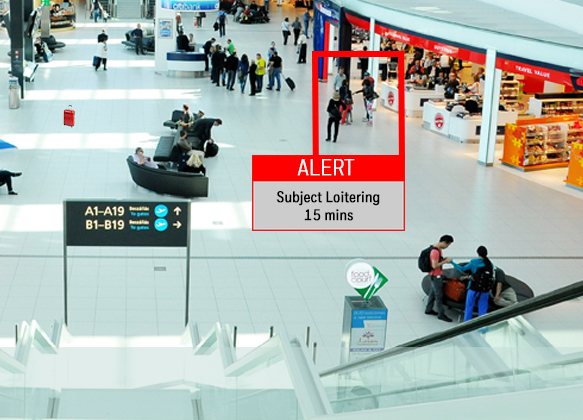 Counter-flow detectionn - The platform also has counter-flow detection alerts when someone breaks the security regulations walking in unauthorized directions. Suspect Search – Quosphere’s video analytics platform help you track and locate specific people reducing the time taken to track. A multinational conglomerate was looking to develop Integrated Confined Space Monitoring system. We adopted a hybrid approach that provided real-time entry and exit information through API calls. A dashboard was also created to manage the access restrictions and retrieve the real time logs. An Embedded Reporting solution was also developed to display regular reports for compliance and tracking. Without the right technology, one of our clients faced issues in operations management. 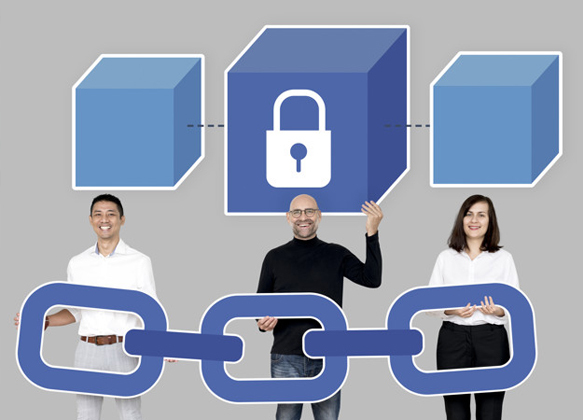 We streamlined and automated the workflow rather than just digitizing it, which helped the client not only automate but reduce the number of steps required to process the transaction. Taking a hybrid approach of holistically looking at a process where human and digital workers work together, it allowed the client to optimize the process. One of the large shopping malls wanted to track foot falls and traffic movement using their regular CCTV cameras for insights. Using their HD Cameras, Quosphere was able to track the number of people by the hour as well as identify whether people arrived in groups or as families and the time spent in front of stores and open areas. They were able to plan better pop up stores and events to drive traffic in different directions as well as ask for higher rentals in high traffic areas.